You've hired a photographer! Don't make the mistake of not hiring a makeup artist as well for your shoot! There are many different types of photoshoots to hire an artist. 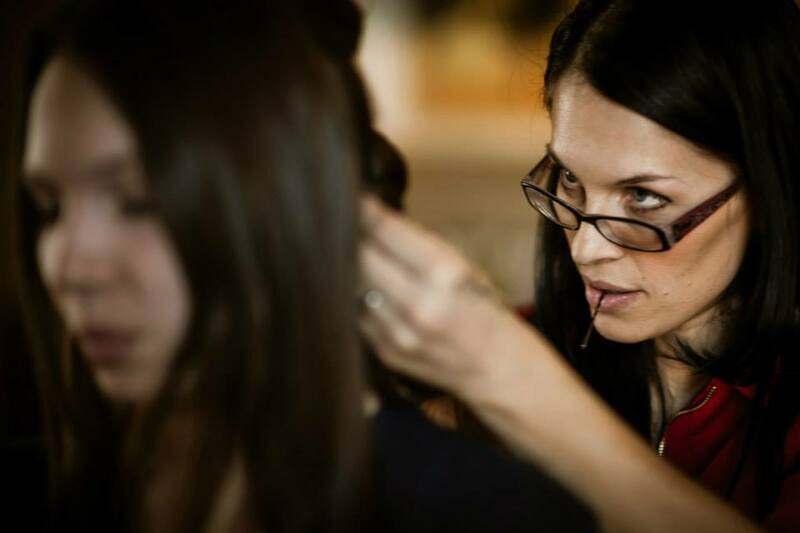 Many times I do go on location to get a client ready for their shoot. Sometimes the client comes to me before they head out on location. Either options are available to you! 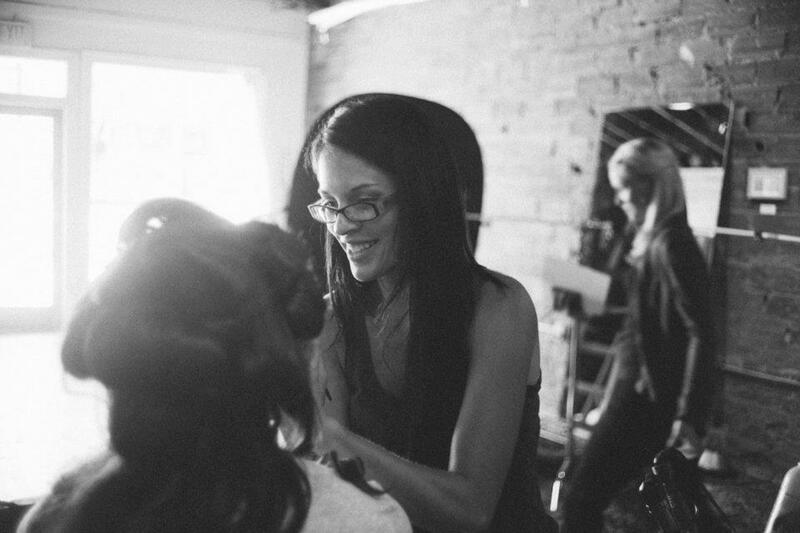 Hair styling for your shoot is also available! Makeup for photography is different from day to day. Even to look clean and "natural" requires makeup. I will make sure the makeup application is suitable for the type of photo session you are having (and to your requested look). I love making a client feel confident and amazing and creating the absolute best version of themselves. This is imperative in so many aspects of makeup artistry! ​Sometimes an artist needs to know how to push that envelope a little further for a client. This is perfect for boudoir clients and new models/musicians. Maybe you're already comfortable with a more dramatic look. Thats ok too! We've covered the more commercial end of the spectrum for photoshoot makeup. Now that leads us to FASHION and Theatrics! My first foray in artistry was in this realm of artistry. I agree that there are varying degrees of "fashion makeup" from the more muted "editorial makeup" to "beauty" headshots for musicians and models, to a bit advanced fashion makeup whether it's bright colors or an edgier smokey eye and then there is what I like to call "extreme makeup". I have won awards for my creativity with makeup on sites like Model Mayhem. I can help photographers make their concepts become a reality by using my training in fashion mixed with my training in theatrical design.